Whether it is night races in Malaysia in 40 degree Celsius heat, day races in the midday sun in Dubai or competing in heavy British rain: as a Formula 1 race driver, travelling and ever-changing environments are part of your lifestyle. So it’s good to have a brand that makes sure that even your belongings adapt quickly to another climate zone. The PUMA Transform Backpack, winner of the IF Design Award 2017 in the category Sports / Outdoor / Bicycles, changes colour from black to red when it gets warmer than 20 degrees Celsius. “The idea behind the backpack was to create something adaptive and dynamic to adjust to the different climate zones that a Formula 1 driver has to go through,” explains Gareth Bryn Lewis, Designer Accessories. To make sure that the wearer stays visible at night, the team integrated reflective ropes. 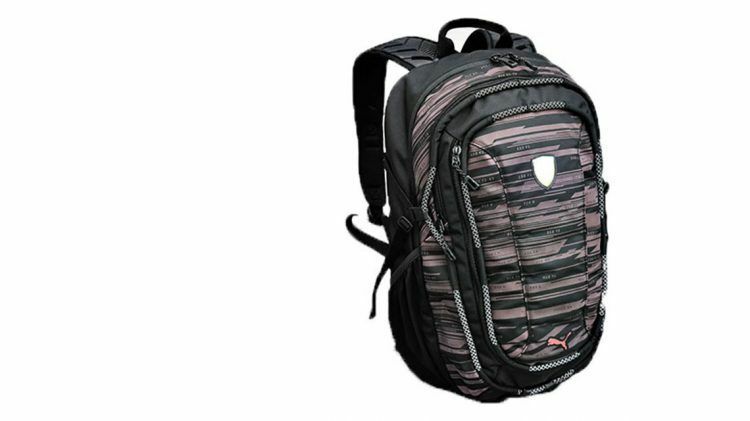 No wonder that the innovative backpack impressed the 58-member jury, made up of independent experts from all over the world and emerged as the winner among 5,500 entries. This year, PUMA claimed seven IF Design Awards in different categories.